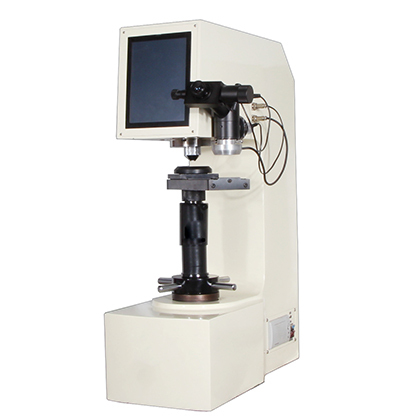 MHV-1000Z/V3.0 full automatic microhardness tester is a new type of hardness tester which combines precision machine and photoelectric computer software. It can be used in Vivtorinox or nunnus hardness test. 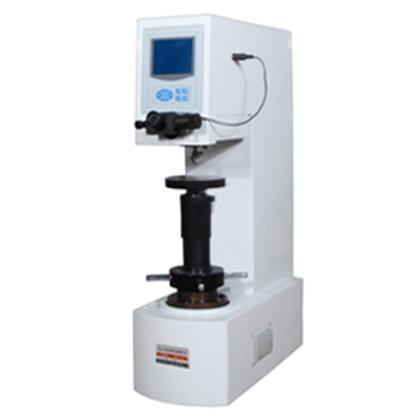 1.1 MHV-1000Z/V3.0 full automatic microhardness tester is a new type of hardness tester which combines precision machine and photoelectric computer software. It can be used in Vivtorinox or nunnus hardness test. The hardness value is calculated by integrating the measured diagonal value into an integrated calculator. 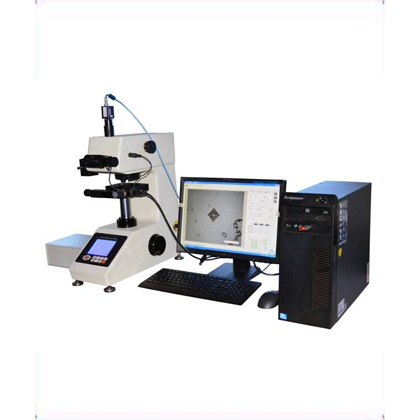 The machine is designed with precision design, controlled by CPU in electrical process, and high resolution optical measurement system and photoelectric sensor are adopted in optics. 1.2 hardness meter shell is cast by aluminum, and the shell is more firm and hard than the iron plate, and it is not easy to be deformed; the lifting structure is worm wheel and worm, it is more stable when driving up and down, and the friction loss is small; the outer layer of the wire rod is plated with hard chromium to reduce the friction loss, so that it can be used without error for a long time; two side groove design of the two sides of the wire rod is designed. The up and down movement is more stable and the vertical sloshing does not exceed 0.02 wire; the motor uses ORIENTAL MOTOR imported motor (PK244PA-L) to ensure the stability and accuracy of the test force loading. 1.3 the hardness meter can also be configured according to the special needs of the user. It can take the measurement of the measured indentation and the metallographic organization of the material. 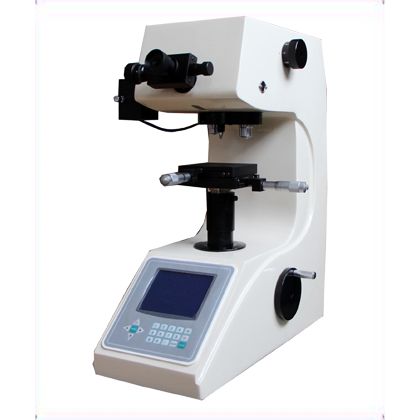 It is suitable for measuring the micro and thin specimens, the parts after the surface plating and the determination of the microhardness and hardness of the brittle materials such as agate, glass and ceramics. It is a research institution, factory and quality inspection department. 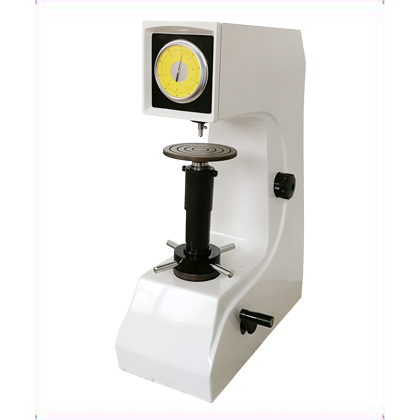 Ideal hardness tester for research and testing. measurement type transverse, longitudinal, sawtooth and so on. Users can set them arbitrarily.